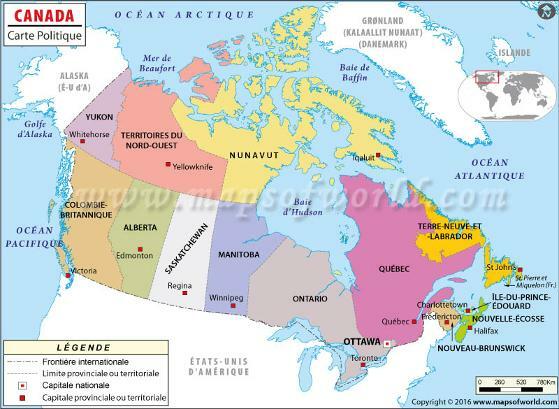 Le climat du Canada: NOTE: This video will show the varying climates, but does NOT use Celsius scale NOR does it name the different climates that we studied. HOWEVER - it will still show you the different climates and give you perspective. Les feuillets historiques de role des Canadiens dans la seconde guerre mondiale sont disponbile ici. 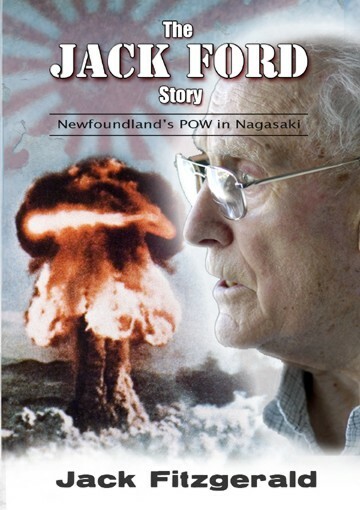 The Jack Ford Story: Newfoundland's POW in Nagasaki is an amazing story of endurance, courage and survival. In 1940, Jack Ford was an employee of the Newfoundland Railway in a remote settlement of Newfoundland. Having volunteered for service in World War II at the age of twenty-one, Ford encountered the realities of war when the troop ship he was traveling on to England was attacked several times by German U-Boats. When the atomic bomb was dropped on Nagasaki on August 9, 1945, Jack Ford was there - in a prisoner of war camp. In this riveting story, he shares his memories of that horrific time in his life, his rescue and his long-awaited journey home. We had to get up at 6:00 a.m. to get ready, because it was absolutely mandatory that we turn up on parade at 7:00 a.m., when the Japanese made the first count of POWs for the day. Nobody wanted to start the day by getting the guards angry because we knew only too well what would follow. Then we had to give ourselves a rubdown, just to get the circulation going, so we could walk the nearly one and a half miles to the Mitsubishi Shipyard. To do this, we stripped to our waist and rubbed our bodies with a srcubbing brush. We were walking skeletons; the conditions at the camp had brought us to that because they were so horrible. Sometimes on the way to and from the shipyard, Japanese civilians living on the island would stare at us as we passed, but at no time did they bother us. We knew they were having a hard time too, and we thought that most of them didn't want the war any more than we did. On fait The Citizenship Challenge du gouvernement canadien. Souriez- on ne fait pas 4 chapitres du texte!!! (Chapitre 4, 12-14) On couvre des objectifs du cours en le faisant. On utilise "Découvrir le Canada"
On va discuter chaque section en classe et il faut que les élèves fassent leur partie et complètent chaque feuille de travail. Ils comptent comme partie de votre evaluation pour cette unite. Section 2 : Qui sommes-nous? Pour pratiquer et pour être préparer pour VOTRE test de la citoyenneté, cliquez ici!! N’oubliez pas de choisir Terre-Neuve comme ta province! Decouvrez si vous êtes admissible au Canada!